Holder box style - Adjust .thz-media-item-container box style. Media poster - Activate media poster. See help for more info. If this option is inactive, media loads on pageload and increases page load time. This option adds a preview poster which than activates the media on click. Image size - Select the poster image size. Poster grayscale - Add grayscale effect to media poster. Animate media - Add animation to the media HTML container.  Media Type - Select media type. Poster image - Insert a poster image for this media. Overlay icon metrics - Adjust overlay icon metrics.